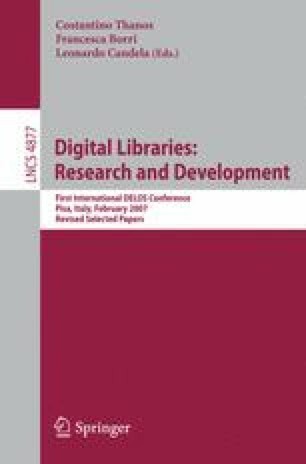 This paper examines genre classification of documents and its role in enabling the effective automated management of digital documents by digital libraries and other repositories. We have previously presented genre classification as a valuable step toward achieving automated extraction of descriptive metadata for digital material. Here, we present results from experiments using human labellers, conducted to assist in genre characterisation and the prediction of obstacles which need to be overcome by an automated system, and to contribute to the process of creating a solid testbed corpus for extending automated genre classification and testing metadata extraction tools across genres. We also describe the performance of two classifiers based on image and stylistic modeling features in labelling the data resulting from the agreement of three human labellers across fifteen genre classes.